Co-hosts Ashley Sumbry Blackwood and Shana Renee mic’d up Christina Tapper, Managing Editor #BRmag. 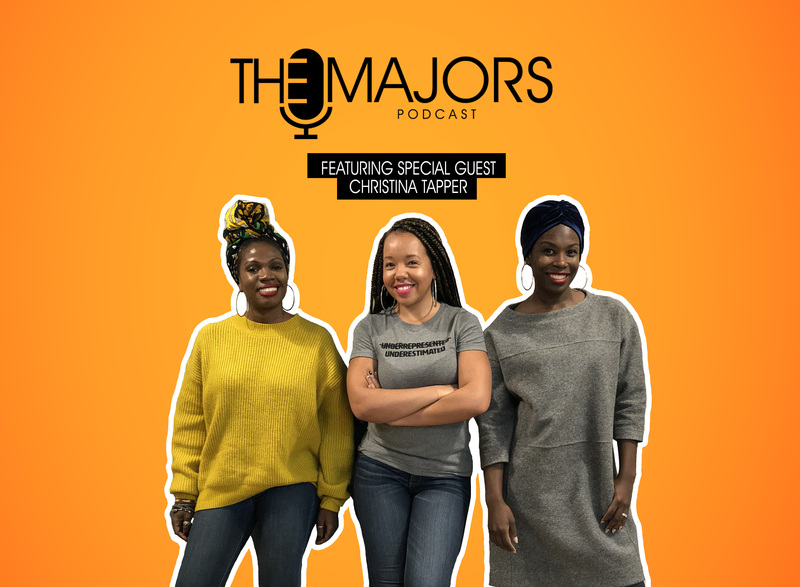 We discussed the magazine industry, Serena Williams, Charlaine Vivian Stringer and Christina’s journey to the top… which includes being a co-founder of a school in New Jersey. This is Christina Tappers mother. The interview was awsome.